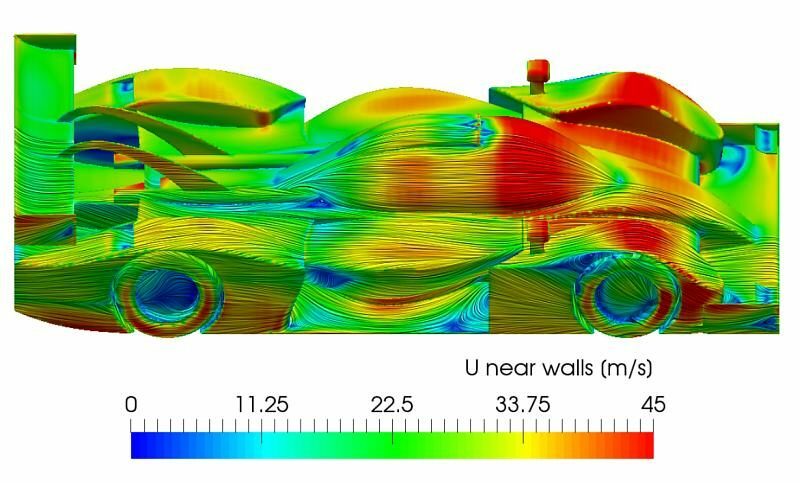 CAEdevice, as announced on F1technical forum, has completed the design of a customer release of the car that won the first Mantium Virtual Racecar Challenge race in Monaco. 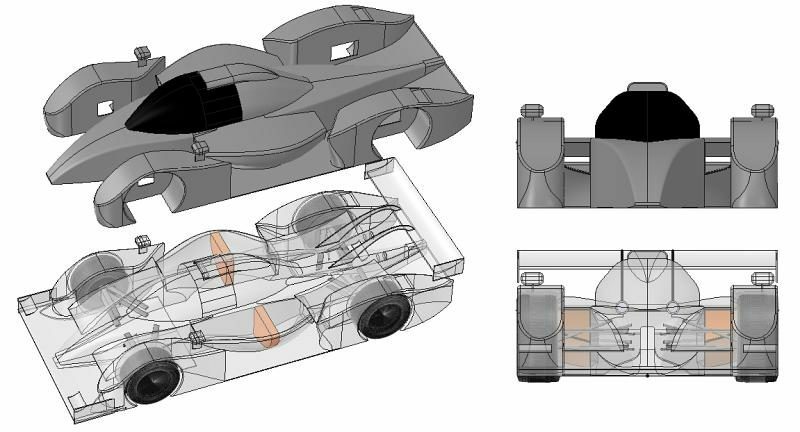 The car has been partially defeatured, in order to help the team without advanced CAD modeling capabilities: it can be edited only using extrusions. A full legal cooling ducts design has been included into the package. The original diffuser has been replaced by a more ordinary one: we can’t share such an optimized detail and we are quite sure that it would not work correctly (flow separation) without an advanced control of the vortices generated by the front winglets that are not present in this “open” edition. 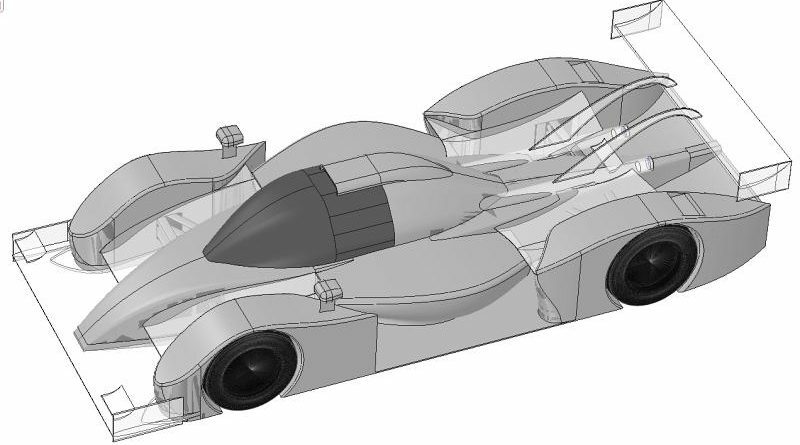 The “standard” version of the car has a “downforce over drag” ratio around 3 and it is “ready to race” out of the box, but the final performance depends on what each “customer” team will design around the “basic” version of the car, provided without wings and without front diffuser. Please note that the car is legal (with reference to the present rulebook), but it is strongly recommended to import it into the official MVRC template and to check its legality after any change.